The Westin Southfield Detroit sits in a tranquil suburb twenty minutes from things to do in Detroit close to the city’s best art, entertainment, and recreational facilities. The Westin Southfield is your ideal location near many corporate offices and all the things to do in Detroit. Stay balanced with our 24-hour Westin WORKOUT Fitness, connected with wireless Internet access in public areas and refreshed with a night’s sleep in our renowned Westin Heavenly Bed. Self-Parking: Complimentary, Indoor Swimming Pool. 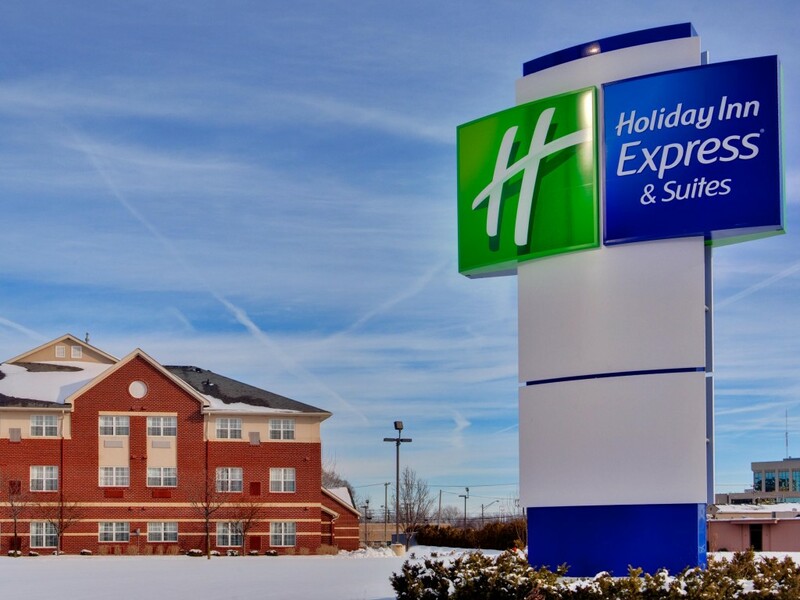 Conveniently located near I-696 and Northwestern Highway, and just 40 minutes away from the Metro Airport, the Holiday Inn Express & Suites of Southfield is perfect for business and leisure travelers alike. Business travelers love the complimentary wireless Internet, full hot breakfast, on-site Business Center and central location to Downtown Southfield with more than 9000 businesses and 115 Fortune 500 companies. Leisure travelers love the convenient location to shopping, dining, museums, sports attractions, concerts, theaters and so much more. All travelers love our all-suites hotel featuring separate living areas, with either a wet bar or a full kitchen, large bathroom, and bedroom. Suites with Jacuzzi are available on those special occasions or relax in the whirlpool located next to the indoor heated pool. Our Fitness Center is available 24 hours. 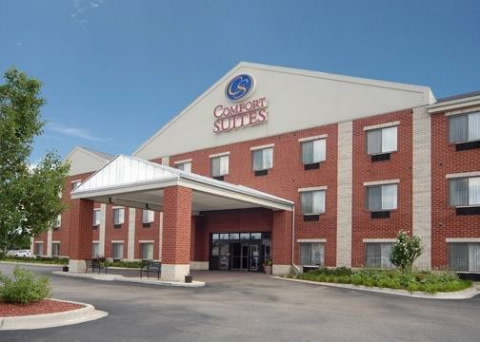 The Holiday Inn Express & Suites Southfield, near downtown Detroit, Michigan, is an all-suites hotel offering separate living area, bedroom area, and large bathroom. The fitness center is open 24 hours for guests’ convenience. We offer a heated indoor pool, whirlpool, complimentary Internet, and a full hot breakfast each morning for your enjoyment. Comfort Suites Southfield hotel is located on M-10 (Northwestern Highway) and Evergreen Rd., one mile south of Interstate 696. We are within 3 miles from many Fortune 500 companies including Plante Moran, Microsoft, Aon, AT&T, Lear Corporation and Eaton. Get going with a great breakfast. Start your trip to Southfield with our free hot breakfast offering everything from eggs, waffles and meat to healthy options like yogurt and fresh fruit. Our 100 percent non-smoking guest rooms feature TVs, coffee makers, desks, safes, fridges, irons and ironing boards. Keep your electronic devices charged with the recharge device including AC and USB outlets provided in all guest rooms. Behind every great stay is a great night at the Comfort Suites. This Southfield hotel offers more of the space you need to spread out, relax and work, 25 percent more space as a matter of fact.